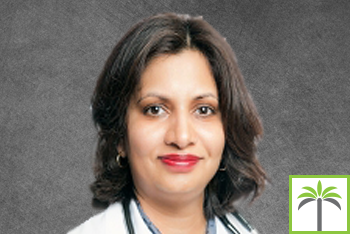 Dr. Lea Harracksingh is board certified in internal medicine and practices in Plantation, Florida. Dr Harracksingh attended University of Miami where she studied biology and then received her medical license from University of Miami School of Medicine in 1997. She received the award for Outstanding Academic Achievement in Internal Medicine in 1994 and has been impressing her colleges and patients since then. She has been practicing in Plantation for over seventeen years and enjoys helping patients keep their health great and their life prosperous. Dr Harracksingh is a compassionate physician with a fondness for her patients and their family members as well.